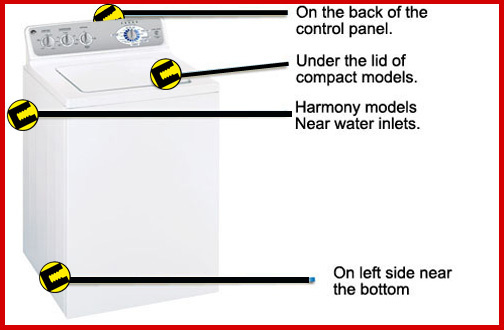 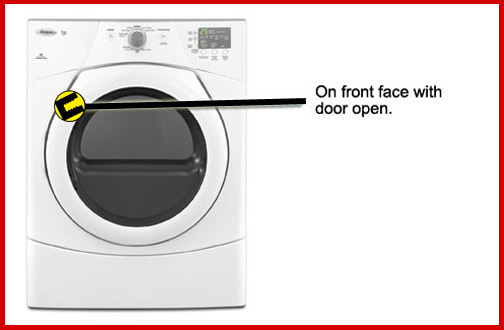 The model and serial number of your residential appliance will be on the Model Number Tag (pictured below). 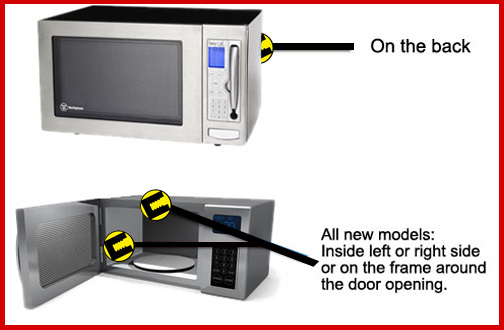 Do not use a model/serial combination from any other source. 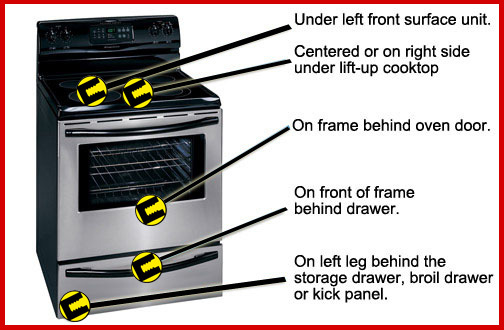 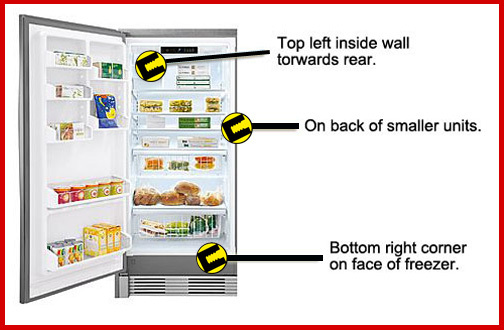 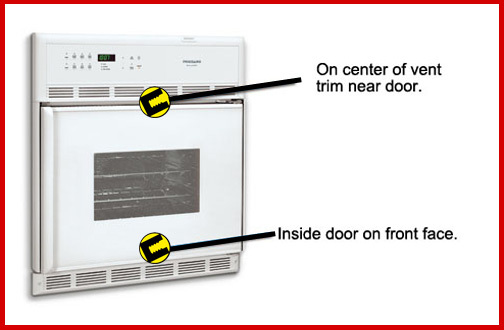 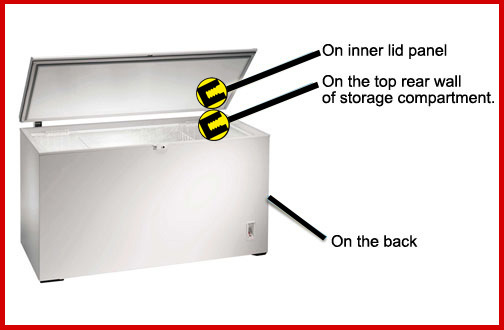 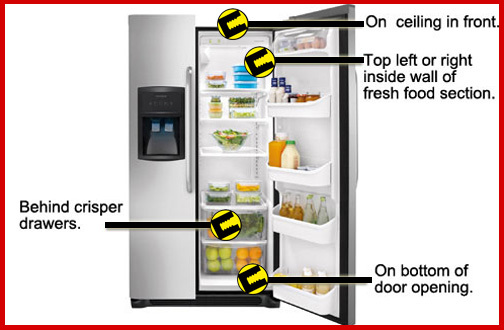 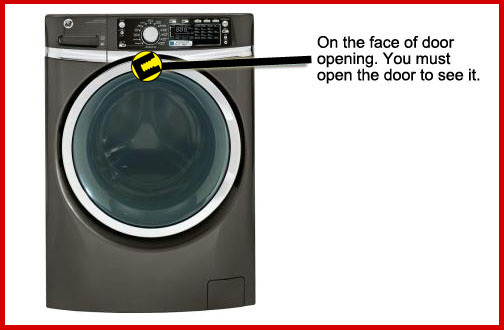 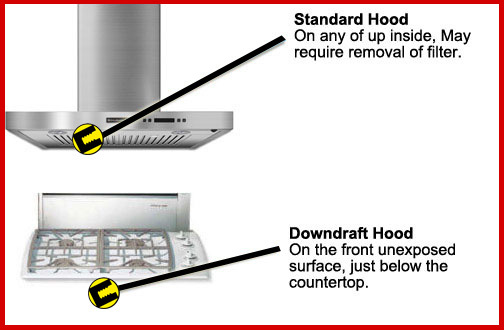 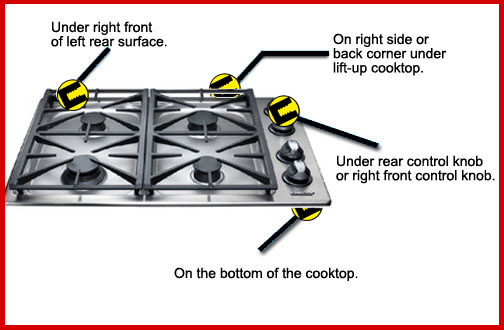 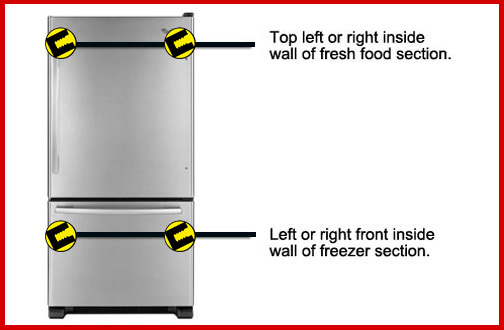 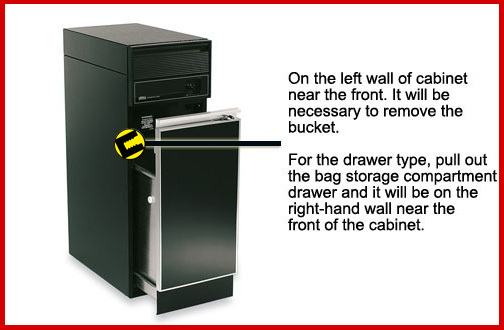 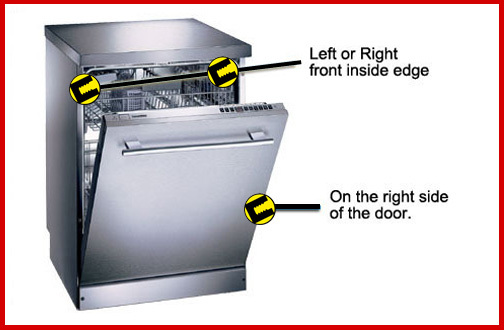 Providing the incorrect model number may result in delayed service or delivery of the wrong appliance parts.